Despite being the highest sold game nearly every year, Call of Duty even seems to be worried about launching in the vicinity of Rockstar's western behemoth. Call of Duty: Black Ops 4 was finally revealed last week to the surprise of absolutely no one. Black Ops has arguably become the most popular sub-franchise within the Call of Duty series so to see another sequel that continues that story isn’t shocking in the slightest. There was one noticeable difference when it comes to Call of Duty this year: the release date. Black Ops 4 is scheduled to launch on October 12, 2018, which many folks might realize is a bit earlier than normal. If you’ve been paying attention over the past few years, or every year since 2006 to be specific, you’ve likely become accustomed to the annual Call of Duty game releasing in the first or second week of November. It’s become standardized to expect Activision’s blockbuster shooter to drop at some point during this span but that’s all changed this year. Is it just pure happenstance? Maybe. But I think there’s something a bit more to it. I believe that Activision is concerned about being caught in the shadow of Red Dead Redemption 2. 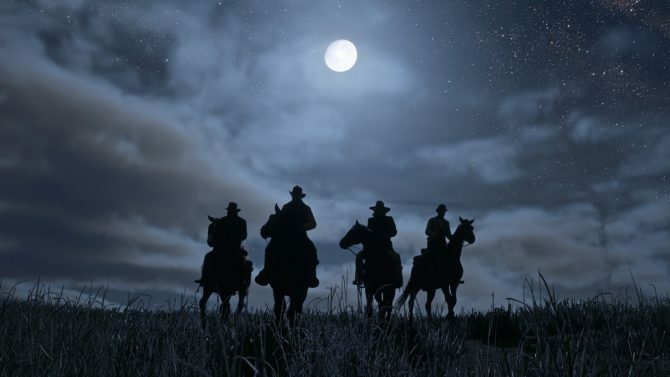 Rockstar Games announced a few weeks back that Red Dead Redemption 2 had been delayed from its Spring window and would officially be released later this year on October 26. In doing so, it became the first game to really drop into the Fall window of releases with a firm date. You can be sure that other companies took careful note of this late October date — even the one that annually has the highest selling game. I know that might sound like a dumb thing to say initially that Activision is scared of any game when touting their own prizefighter. Call of Duty has proven itself to be the juggernaut in the Fall window time and time again. As a famous meth-maker would say, they are the danger — Call of Duty is the one who knocks; but not this year. Activision isn’t going to take any chances launching their game after Red Dead Redemption 2 for good reason. 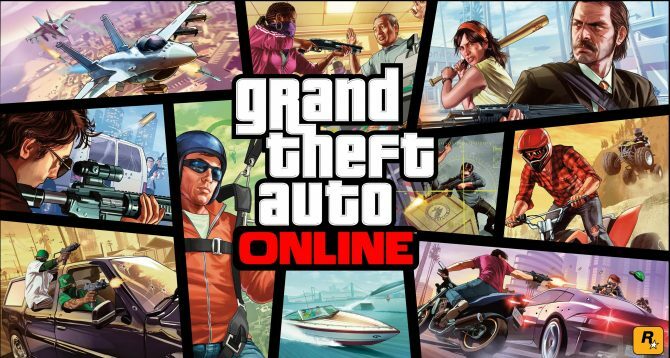 The last title that Rockstar Games released–Grand Theft Auto V–went on to become the highest selling game of all-time. Even crazier is that it’s still charting on NPD what seems to be every month nearly five years after its initial release. Even if Red Dead doesn’t have the same sort of brand recognition and widespread appeal as GTA, there’s no denying that gamers are hungry for the open world western. 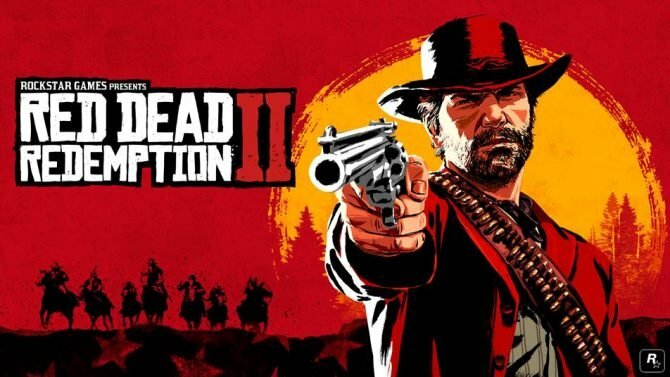 It’s been eight years since Red Dead Redemption released and fans have been begging for another entry in the series for what seems like an eternity at this point. Plus, this will be the first native console game Rockstar has developed this generation so the Rockstar thirst is real. If the week one sales for Red Dead Redemption do even half of what Grand Theft Auto V did when it made over one billion dollars within its first week of release, then it’d still be an absolute beast to have to contend against in any subsequent weeks after launch. When you combine these strong initial sales that Red Dead 2 is sure to have with the fact that it will have an online mode that could bring in as many people as GTAV, then you start to realize that many gamers might not be as quick to run out and purchase Black Ops 4 as normal. If Red Dead were to have its hooks in players by the time Black Ops 4 was to release in its typical November spot, I have no doubt that sales would suffer at least a degree. By being first this year, Activision is hoping to hook players on Black Ops 4 before they’ll ever even have the chance to holster a revolver in Red Dead. It’s essentially a reverse of the situation that I painted above. Plus, releasing first allows Black Ops 4 to dictate the conversation in gaming spaces for at least a few weeks before Red Dead drops like a piano onto a cartoon character. Remember when Horizon Zero Dawn and The Legend of Zelda: Breath of the Wild released in the same week last year? Despite Horizon being a phenomenal game–some would say the best of last year—Breath of the Wild still ended up dominating the conversation in the casual and broader gaming scene. I imagine that Red Dead Redemption 2 will end up being one of those conversation-dominating titles as well, which means it’s likely better for Activision to just stay out of its way after release. The biggest rebuttal to the entire argument that I’ve laid out here is that Black Ops 4 and Red Dead Redemption 2 aren’t even direct competitors with one another, which I do agree with. While there is definitely some crossover fans between the two franchises, it’s likely that Call of Duty will more directly be competing in the shooter market with EA’s newest Battlefield title which we know will be releasing later this year. Despite this difference of genres, Red Dead still is a monster that Activision cannot afford to ignore. I want to be clear after saying all of this that by no means do I think Black Ops 4 would sell poorly if it did release in November. For Activision though, this is all about maximization of profits. Even if Red Dead Redemption 2’s release didn’t have as big of an effect as I’m pretending it would, it’s obvious that an effect would still be had. Activision knows this, too, and that’s why they’ve pushed Call of Duty into an October window for the first time in 13 years. “For Activision though, this is all about maximization of profits. 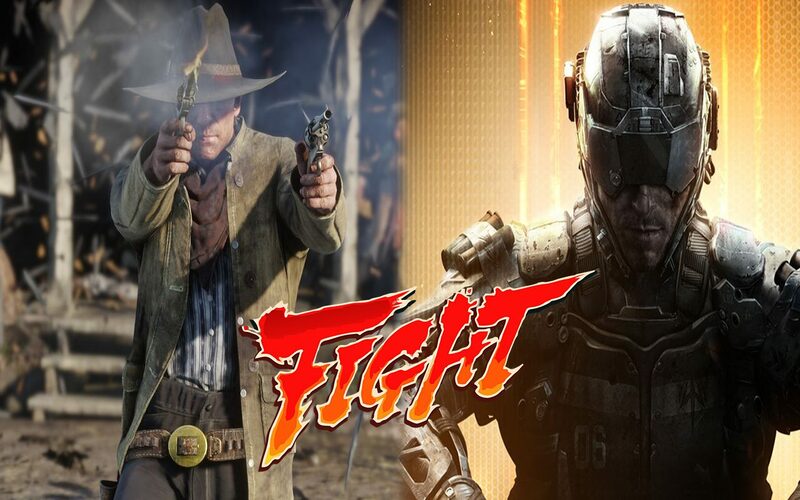 When all is said and done, Call of Duty: Black Ops 4 and Red Dead Redemption 2 will each sell millions upon millions of copies. There’s no doubt that these will likely be the two highest selling titles of 2018, but for once, it makes sense for Call of Duty to be the first to market rather than having other publishers work around their own release date. We’re in an unprecedented year where we’ll get to see gaming’s highest selling annual franchise face off against the developers behind history’s highest sold game. It’s going to be a fun fight to watch, but come October, I think I’ll put my money on the cowboy. 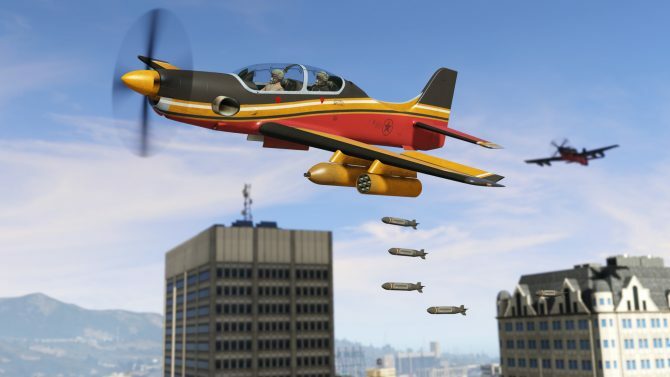 Take-Two announced its financial results for the first quarter of fiscal year 2018, alongside those for Rockstar and 2K Games.